Karma is so much more than a drone. It captures amazingly smooth GoPro footage in the air, handheld, and mounted to your favorite gear. Compact and ultra portable, the Karma Drone folds to fit into its own lightweight case. 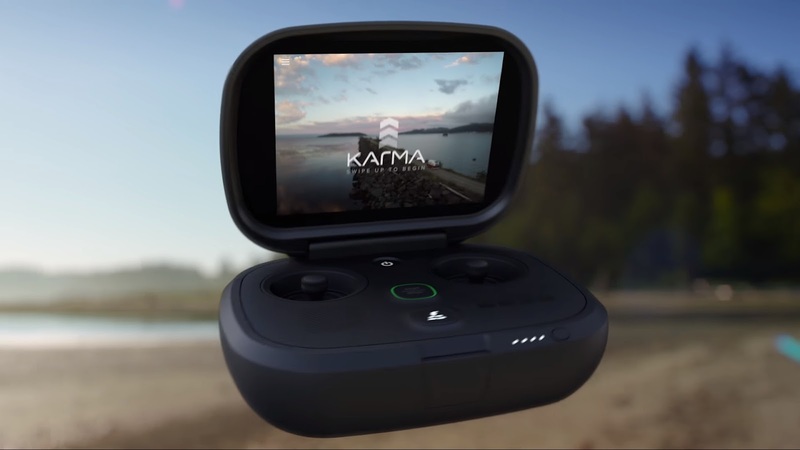 The game-style controller with an integrated touch display makes Karma easy and fun to fly. 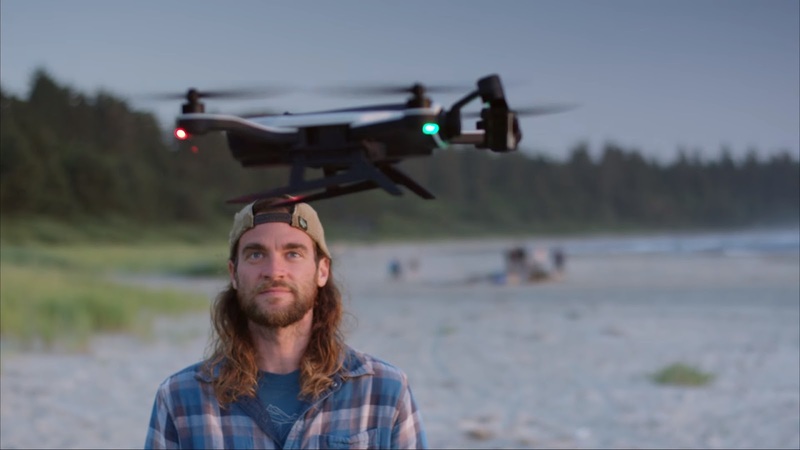 The included camera stabilizer can be removed from the drone and attached to the included Karma Grip for ultra steady professional-looking handheld and gear-mounted footage. Hollywood-caliber stabilization in a backpack you can wear during almost any activity...for $799. Capture different with HERO5 Session. With its stunning 4K video and one-button design, HERO5 Session may be the ultimate combination of performance and simplicity. Liquid-smooth image stabilization and voice control set the bar even higher. Its small, waterproof design and go-anywhere durability help capture life as you live it. Karma is a complete system for capturing amazingly smooth GoPro footage in the air, handheld or mounted to your favorite gear. Capture different with HERO5 Black. Share immersive 4K perspectives that make you feel like you're there. HERO5 Black makes it easy with its one-button simplicity, convenient touch display and ready-to-go waterproof design. 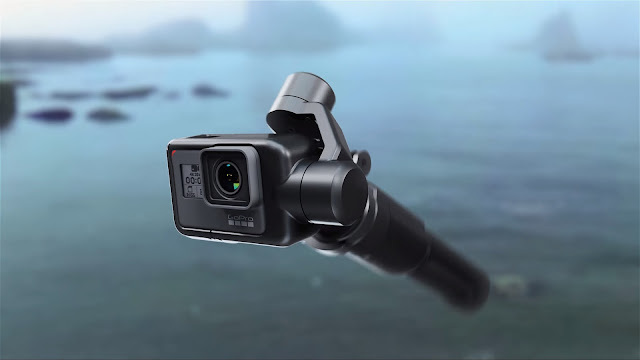 Smooth, stabilized video, crystal-clear audio, and pro-quality photo capture combined with voice control and GPS to make HERO5 Black the most impressive GoPro ever.